We remember those who made the ultimate sacrifice and families of the fallen. On this Memorial Day weekend, we’d like to honor a Gold Star sister, Mary Keel, who continues to honor her brother’s legacy through her acts of service as a yoga teacher in Miami, Florida. Mary is an Ambassador for Connected Warriors and also a Level 1 Warriors at Teacher. She founded her own non-profit organization called Warrior For Life which was created in honor of her brother who was killed in the Global War on Terrorism. Warrior For Life is dedicated to raising awareness of Post Traumatic Stress by connecting Veterans and their families to the healing powers of yoga, the outdoors, and community engagement. Although 8 years apart in age, Mary and her brother were inseparable. Mary and Andrew come from a strong family history of military service with 5 generations of veterans on their father’s side. Mary is a yogi at heart and believes once a warrior, always a warrior. Mary’s brother, Captain Andrew M. Pedersen-Keel was affectionally called PK. He was was the first in their family to attend the United States Military Academy. 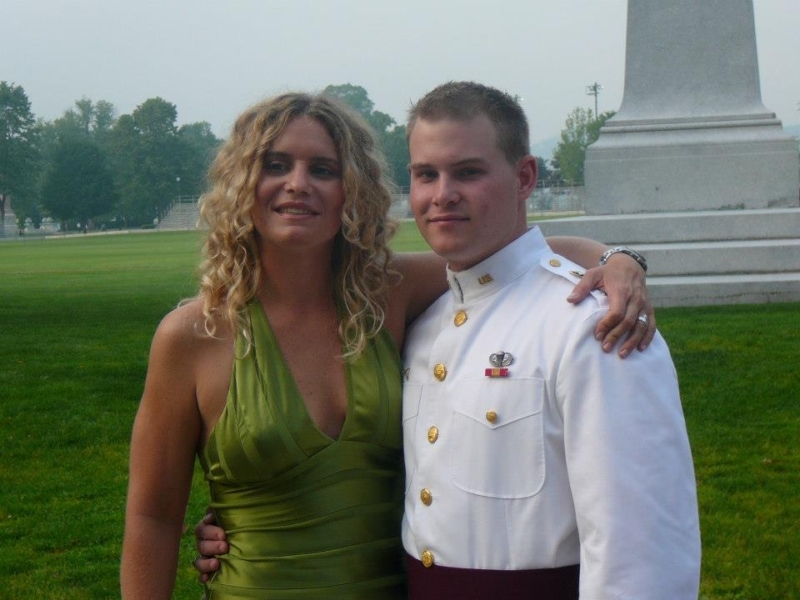 Andrew was in the West Point Class of 2006, the first class to enter the academy after the September 9-11 attacks. Upon his graduation, he was commissioned as an Infantry Officer in the US Army. 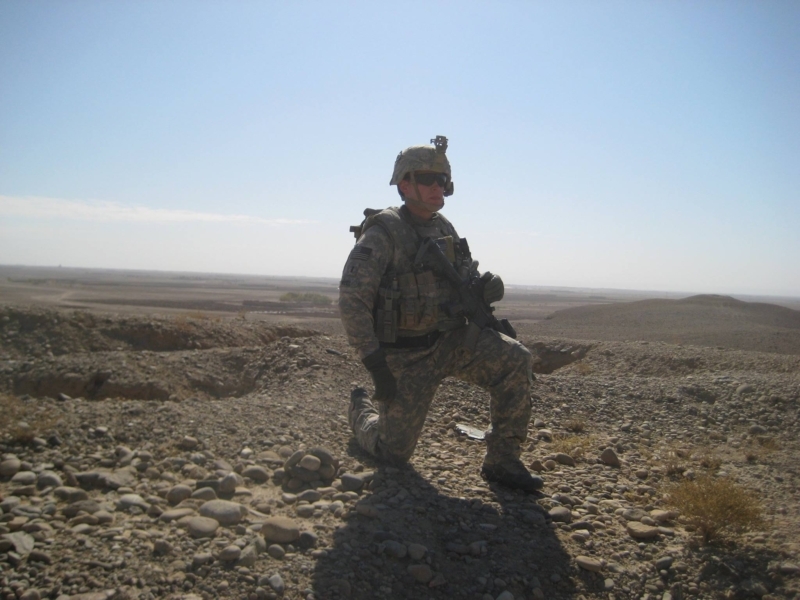 After graduating from the Infantry Officer Basic Course and the Army Ranger School at Fort Benning, GA, Andrew’s first duty assignment was with the 1st Infantry Division at Fort Hood, Texas. In June 2008, he deployed with the 1st Infantry Division to Afghanistan for 12 months. Upon completion of this deployment, Andrew volunteered for and successfully passed the rigorous Special Forces Assessment and Selection Course. After earning his coveted Green Beret, he was assigned to 3rd Special Forces Group (SFG) Airborne which is located at Fort Bragg, NC. From there, Andrew deployed as a Detachment Commander in 1st Battalion, 3rd SFG in August 2012 to support Operation Enduring Freedom. Captain Andrew M. Pedersen-Keel died on Mar. 11, 2013 of wounds received from small-arms fire in the Wardak Province of Afghanistan when he was only 28 years old. He is survived by his father, mother, step-father, two step-brothers, and his sister Mary.